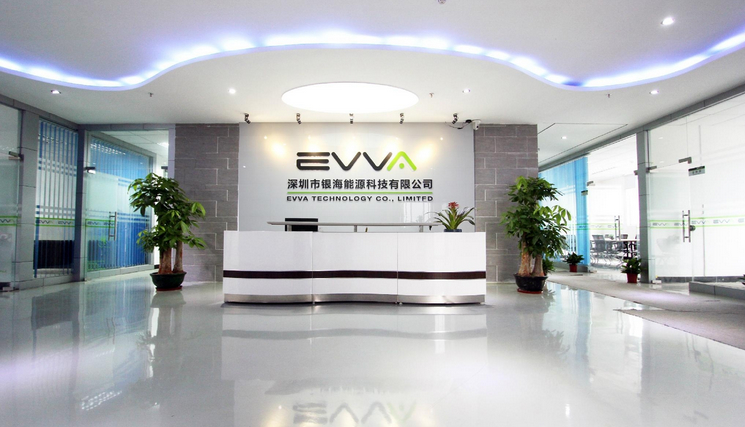 EVVA is a leading developer and manufacturer of innovative power solutions. The company has access to a comprehensive range of batteries, including the latest lithium battery technology. 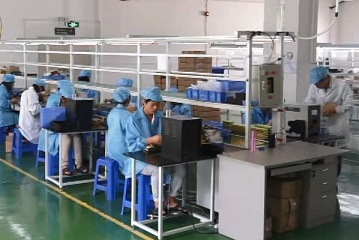 EVVA prides itself on using only the highest quality cells to make lithium battery packs. 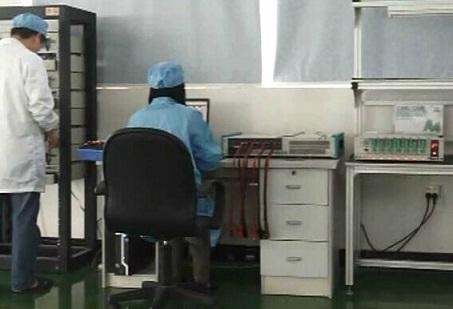 The company have established strategic relationship with international lithium battery suppliers such as Panasonic, Murata, LG Chem, Samsung SDI, Skme, Moli, BAK, Lishen, ATL etc. EVVA strives to provide a quality oriented, technically innovative and responsive service for our customers. 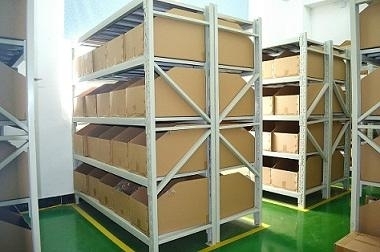 All packs are PRC manufactured within a quality standards framework, which make EVVA products highly appraised by customers all over the world. Today, millions of EVVA products have been deployed in various customer applications and devices. More and more customers benefit from EVVA's technical capabilities in Li-ion, Li-Polymer, LiFepo4 and other power technologies.